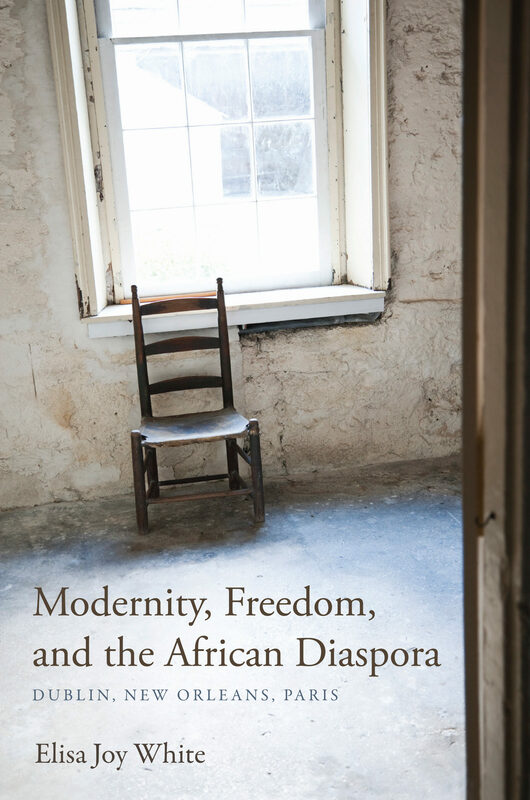 Elisa Joy White investigates the contemporary African Diaspora communities in Dublin, New Orleans, and Paris and their role in the interrogation of modernity and social progress. Beginning with an examination of Dublin’s emergent African immigrant community, White shows how the community’s negotiation of racism, immigration status, and xenophobia exemplifies the ways in which idealist representations of global societies are contradicted by the prevalence of racial, ethnic, and cultural conflicts within them. Through the consideration of three contemporaneous events—the deportations of Nigerians from Dublin, the aftermath of Hurricane Katrina in New Orleans, and the uprisings in the Paris suburbs—White reveals a shared quest for social progress in the face of stark retrogressive conditions.